Exciting/Challenging plans for next month’s #24in48 Readathon! What I’m starting to geek out about though, is an idea I have for my reading during next month’s #24in48 readathon. 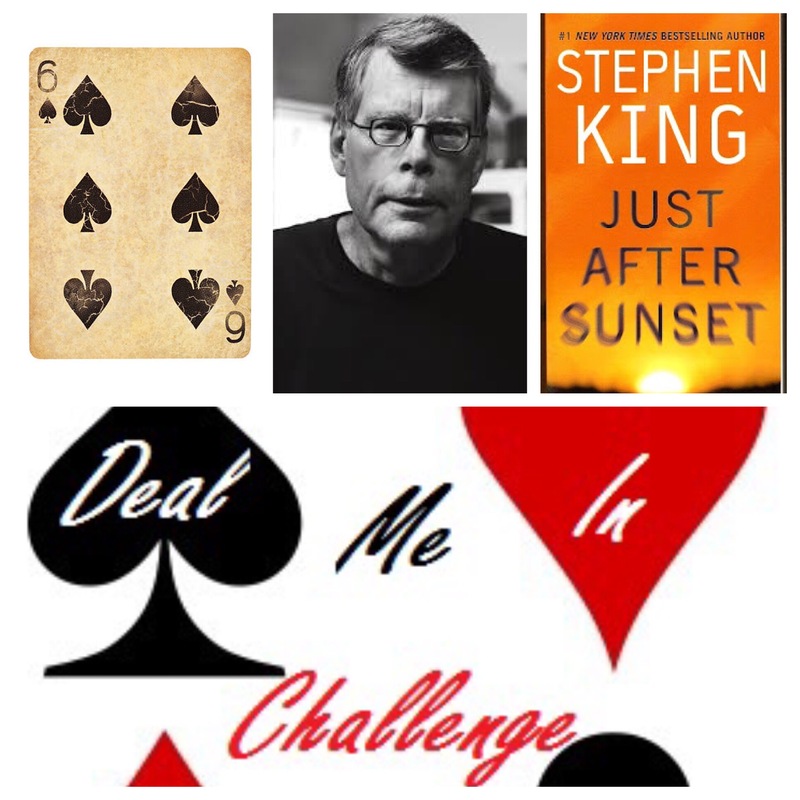 The last few times I’ve participated I’ve tweaked the format, reading 24 short stories in 48 hours, using my Deal Me In approach (what is the “Deal Me In” challenge?) of assigning each story to a playing card in a “euchre deck” and drawing them one at a time to randomize the order. I’ve always found that reading short stories during a readathon helps me avoid getting “stuck” in a longer work. For next month, though, I’m going to up the ante. I’m making this one a “52in24in48” readathon, reading a full deck’s worth of stories with the catch being that they’ll all be stories by Ray Bradbury, the beloved science fiction/fantasy/however you want to label him writer. Reading 52 stories may take me the whole 24 hours too, making this the first time I’ve done the #24in48 in its pure form (of the “24” meaning HOURS, not 24 short stories). I’ll come up with some prize donations for the home site of #24in48, and maybe offer a few on my own site for commenters, or those who read & post about something by Bradbury during the challenge, or even just for logging into and “liking” The Center for Ray Bradbury Studies’ Facebook page. Heck, you should do that last thing regardless of the #24in48 readathon anyway, right? I should note also that today (June 5th) marks 5 years since Bradbury passed away. It’s hard to believe it’s been so long already. What about YOU? Are you doing the #24in48 Readathon next month (7/22-7/23)? Do you plan to read anything by Bradbury? What are your reading plans for this fun challenge?